This ticket allows general access to Papaya Spring Break 2019 on all 3 days from 7th June - 9th June. It also includes free entrance to all club pool parties (every day 15:00 - 20:00). This ticket allows you access to the VIP Area at Papaya Spring Break 2019 on all 3 days from 7th June - 9th June. It also includes free entrance to all club pool parties (every day 15:00 -20:00). 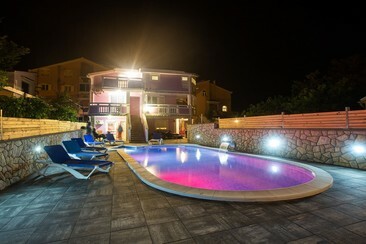 This package includes 3 nights in apartment category Silver and festival ticket for Papaya Spring Break from 7th June - 9th June 2019. 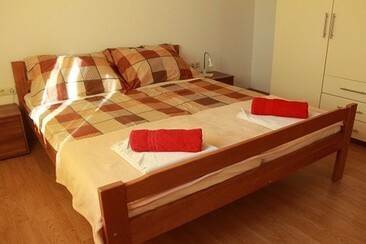 Apartment category Silver has well-maintained equipment and includes kitchen, bathroom, air conditioning, balcony/terrace, free parking, and Wi-Fi. This package includes 3 nights in apartment category Gold and festival ticket for Papaya Spring Break from 7th June - 9th June 2019. 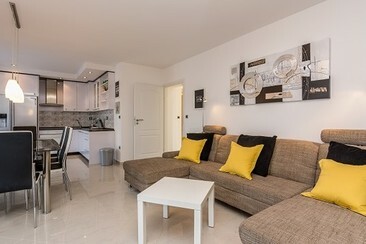 Apartment category Gold has more beautiful features and includes kitchen, bathroom, air conditioning, partly with pool, balcony/terrace, free parking, and Wi-Fi. 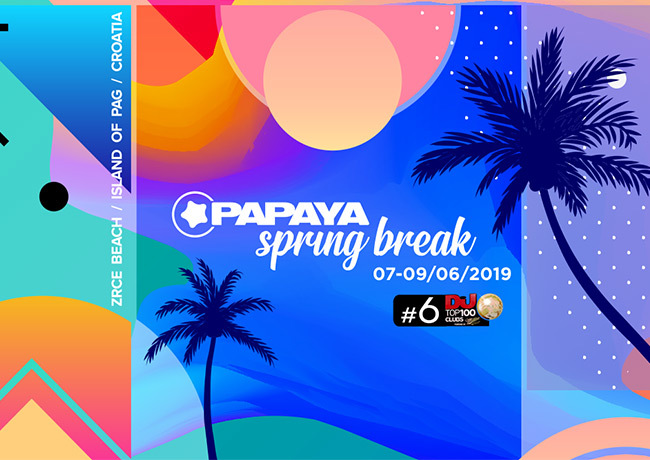 Papaya Spring Break 2019 is an EDM festival on Pag Island, Croatia. One of Europe's hotspots for dance revellers, Zrce Beach's iconic Papaya Club hosts a weekend roster of EDM's biggest names and rising stars. Aside from the stellar lineup, there are pool parties, boat parties, and beach parties to keep you entertained throughout the blazing sun-filled days. By night, the best visual and sound production will spur you on to dance through until the early hours, until you're faced once again with the crystal clear Adriatic Sea the next day. Rest, and repeat.